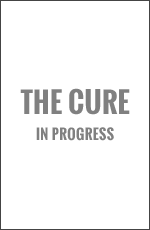 The Czech language translation of The Race was published by Fragment in October 2012. 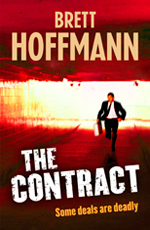 The Contract will be released as Nebezpečný kontrakt (Dangerous Contract) in April 2013. My thanks to Fragment and Elizabeth Kalinová, the translator, for my first foreign language release. 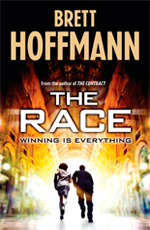 The Race is now available to buy in bookstores or online or as an eBook. My thanks to everyone who had a part in getting in to this point. And a special thanks to everyone who buys a copy or recommends it to a friend. Brett will be interviewed on Melbourne Talk Radio during the Melbourne Weekend show with Glenn Ridge. Listen in on Saturday August 6 at 1pm. The following Q&A was prepared for the Penguin Australia website. The questions were posed by Anna Esposito. 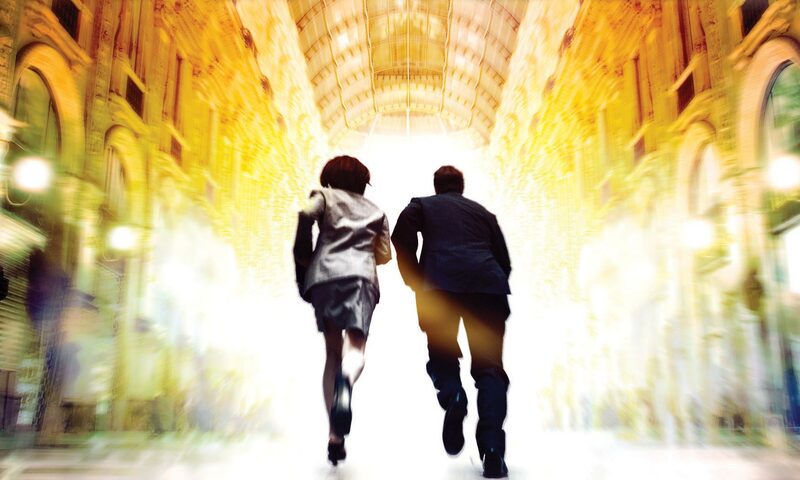 Tell us a little about your new book, The Race.